Depending on who you ask, the term Boodocking has several different definitions. Some define it simply as camping with no hook-ups, while others describe it as camping with no hook-ups in a remote location. 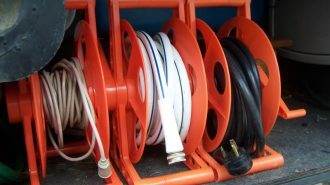 No matter what your definition, and whether you are in a parking lot, a friend’s driveway, or a wild mountain meadow, one thing it certain – there are no utility hookups when Boondocking. For many novice boondockers this is a puzzling situation. How to you get obtain water, use your electricity, and find a place to dump your trash? Well puzzle no more. Welcome to Boondocking 101. 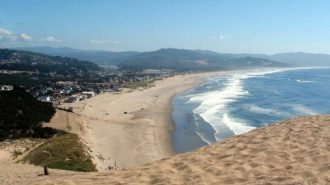 We’ll answer all your questions and let you in on the some of the secrets for a successful boondocking trip. Here’s the first thing you need to know. 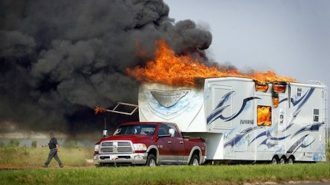 RVs are not generally made for dry camping. 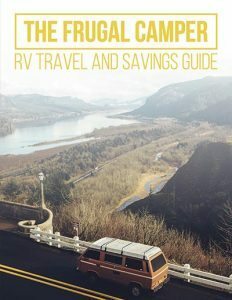 To build an RV set up for boondocking, the manufactures would have to spend a pretty penny, and then would probably struggle to sell the units. The truth is that the majority of RVers are happy enough to plug in at a campground, so the boondocking customer base is pretty small. 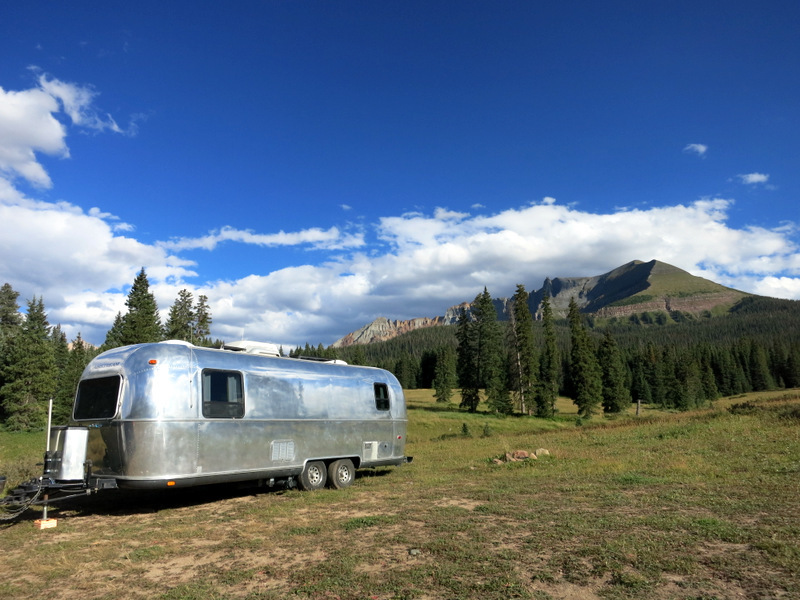 There are a few basic upgrades that can help you make your RV more boondocking friendly. Upgrade your power system. This can means more in-house batteries, a better generator, or solar energy set-up. Add more holding tank space. 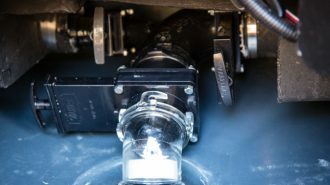 While replacing existing holding tanks with larger ones can be difficult simply because most RVs don’t have the room, it is possible to add an external fresh water tank, a blue boy gray water tank, or even just some 5-7 gallon portable water jugs. But before we get into the specifics of how to Boondock, let’s talk about the where. Where Can I Find A Spot To Boondock? 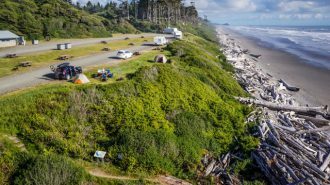 When looking for a place to boondock with your RV it’s important to consider factors such as ease of access, the scenic value, and most important – if the spot you picked is a legal boondocking location. 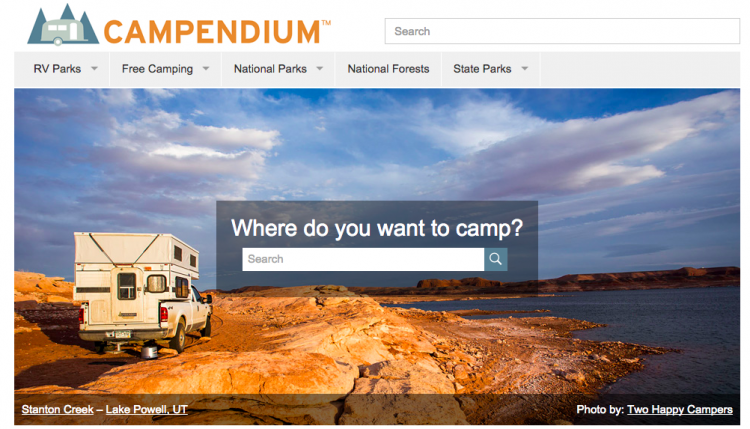 Fortunately, there are many websites and apps devoted to helping you locate a boondocking location. What Do I Need To Boondock Successfully? 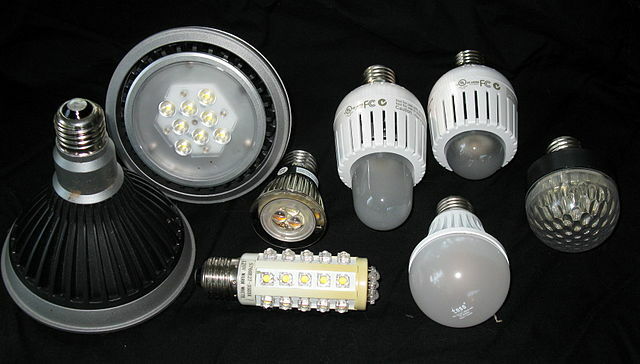 Where will I get electricity? How much water will I consume? Where will I dispose my trash? How long before I need to dump my sewer tanks? How will I heat or cool my unit? Let’s address these concerns one at a time. 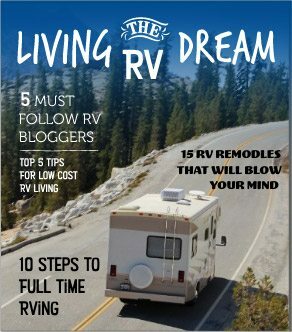 RVs are powered by one of two ways. Either you plug into a power pedestal in a campground, or you use the power stored in your batteries. 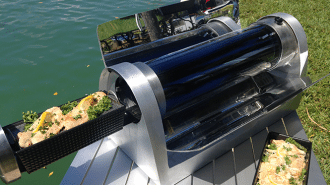 Since the whole idea of boondocking is to get out the the campground, it stands to reason that you while boondocking you will be relying on the power from your batteries. There are a wide variety of batteries available for RVs. 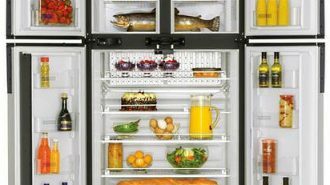 In general, the more batteries you have, the more power you can store. One popular option are Trojan 6 volt golf cart batteries. Depending on how much space you have to store the batteries, and how much power you need, you may want as few as two, or as many as six batteries. 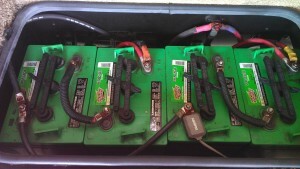 When you using six volt batteries you will run them in a series to get the 12 volts of power needed for your RV. Remember with this type of battery, that amount of usable amp-hours will be half as much as the total amount of amp hours the batteries provide. That is because you never want to drain your batteries more than 50% from full. No matter how many batteries you have, they will eventually need to be charged. 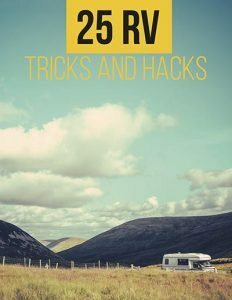 There are two basic ways to charge RV batteries. Generators are the easiest way to charge your batteries while boondocking. 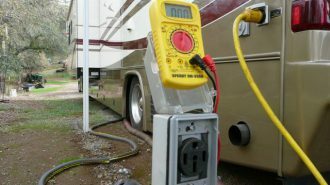 Many Class A and C motorhomes come with an on-board generator, while most RVers who boondock in a travel trailer or Fifth Wheel use a portable generator. 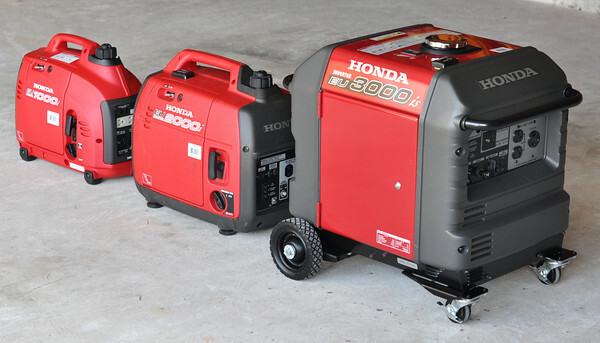 Portable generators come in different sizes and offer different power outputs. 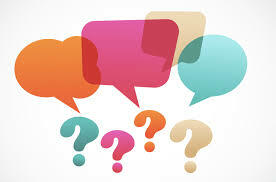 The most popular portable generators have outputs of either 1,000 or 2,000 watts. 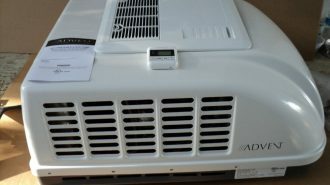 This size generator is usually enough to charge your batteries and run most RV appliances. 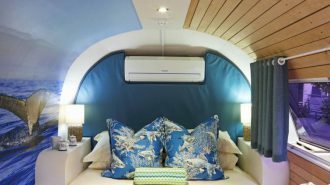 Keep in mind that it is always better to use a low-noise, fuel efficient portable generator such as a Honda or Yamaha, over a noisy and smelly contractor style one. Solar panels are another effective way to generate power. The two basic options are roof mounted panels or portable panels that you can move around to gain the maximum amount of power. The cost of a solar set-up varies widely depending on how many panels you buy and whether you install it yourself. Take a look at these two videos for a some ideas on how to get started. 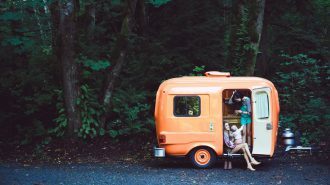 The amount of water you use depends on how many people are traveling in your RV, and how good you are at conserving. It’s always a good idea to fill your fresh water tank before heading to a Boondocking site. Chances are high that you will not have access to fresh water once you arrive. 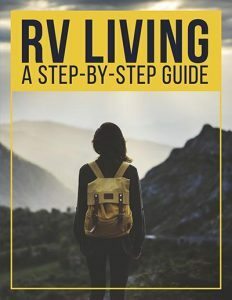 Also consider filling an external water tank or bringing along some portable water jugs so you can add water to your tank without having to move the RV. Showering is one of the biggest uses of water. The “Navy Shower” is an excellent way to conserve water. This practice involves turing on the water to get wet, turning it off to soap up, and turning it back on to rinse off. This method helps extend your supply of water. 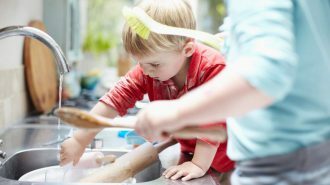 Dishwashing is the second biggest use of water. It is best to turn off the water when you are not using it as opposed to letting it run in between dishes. Think of it as giving your dishes a “navy shower. '” Another tip is to catch the water in a large bowl placed in the sink. You can then use this water to flush the toilet. Another tip? While waiting for the shower water to warm up catch it in a container or and use it for washing dishes or flushing the toilet at a later time. When your camping out in the boonies you are not likely to come across a dumpster. For that reason you will need to bring your trash and recycling to a proper disposal site. Places such as gas stations and grocery stores will often allow you to dump small amounts of trash provided you are using their services (always ask first). Some towns and cities have public dumpsters and recycling centers that are free to use. 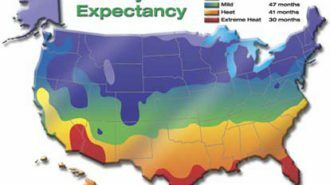 How Long Before I Need To Dump My Sewer Tank? In this case practice makes perfect. Test yourself what at an RV park. Skip the water line and sewer hose and monitor how long it takes to fill up your tanks. How long did it take before you ran out of water? How long before you needed to empty your black and grey tanks? Finding a dump station is usually not difficult. 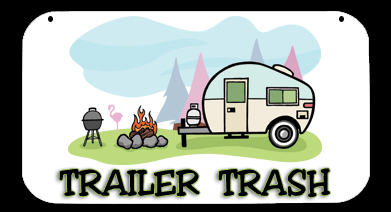 Many RV parks allow non-campers to use their dump stations for a fee. There are also plenty of free and fee dump stations around the country at truck stops, fairgrounds, and rest areas. The easiest way to find a dump station is by using a website such as sanidumps.com. They also have a mobile app. How Will I Heat Or Cool My Rig? Use a product such as Reflectix Insulation. 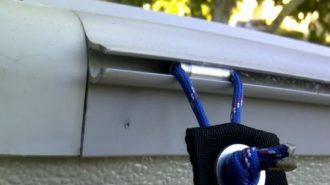 Cut it to fit your windows and keep the sun from heating the inside of your RV during the day. 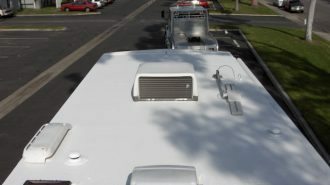 Install ceiling fans in your RV roof vents. If you have two and get one on “In” and one on “out” you can create a cooling effect. Use a Mr. Heater Buddy Portable Heater. These simple propane heaters use disposable 1 lb propane bottles to provide quick and energy efficient while not draining your RV batteries. Please note! Be sure to provide proper ventiallation when using a propane heater indoors. 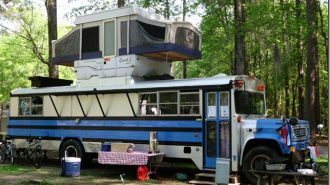 Is There A Boondocking Etiquette? In one word, yes! 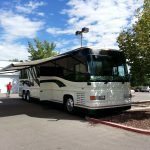 If you plan to boondock with your RV, there are a few simple practices to follow to ensure that you and everyone around you is happy. In general, people boondock for solitude. That means they don’t want you to park right next to them. 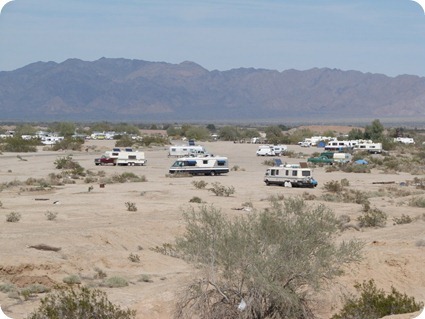 The exception is in some of the highly populated boondocking areas such as Quartzsite, AZ. Even then, try to be thoughtful and keep a considerate distance between you and the RV next to you. If you plan to use a generator, move it away from your neighbor. They do not want to hear it and smell it all day long. Leave your site CLEAN. You are a guest and should treat the land as if it’s your home. Pick up your trash, your bottles and your fire pit. If you try to leave it better than you found it you will bless the next boondocker to come along. Finally, try to minimize noise late at night and early in the morning. Instead, listen to the sounds of the wilderness. It’s amazing what you will hear as you sip your coffee in silence. Well, what did you think? Do you plan to start Boondocking? Did I miss anything you think is important? 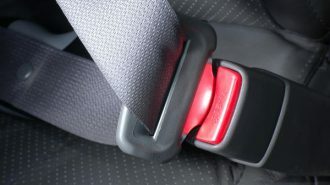 Leave your comments below and then share this article with your friends. You can tweet it, pin it, share it or like it.